Four time UCI World Champion (and winner of almost every kind of bike race you can think of) Brian Lopes has partnered with Ibis Cycles to launch a U.S. domestic enduro racing team. Other sponsors will include DVO Suspension, G-Form Protection, WTB Tires and Saddles, ODI Grips, Wolf Tooth Components, Fox Racing, and Dynaplug. From 2008-2013 Lopes was an Ibis sponsored athlete. Now he returns in a new role as a team manager. 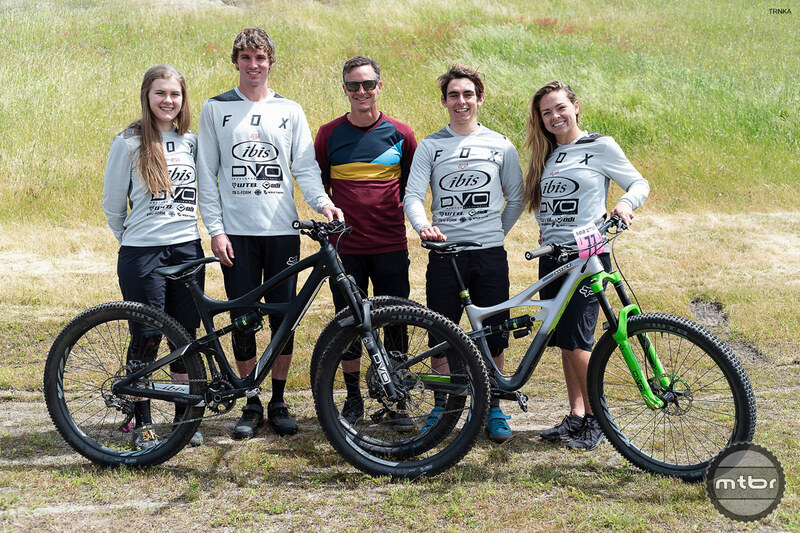 The new squad is focused on contesting the California Enduro Series, as well as some of the Enduro World Series Continental events. The roster includes Evan Geankoplis, 26, winner of the 2016 CES and 2017 runner-up; Essence Barton, 25, 2nd Overall in the CES in 2016 and 2017; former U18 CES champion Paul Serra, 18; and Lili Heim, 17. To learn more about the bikes the team will be riding, head over to www.ibiscycles.com.